Get off Your Phone and Stay Away from Social Media. It’s Better for Your Business. That’s a pretty bold statement from a digital marketing agency, with a bit of a thing for social media. 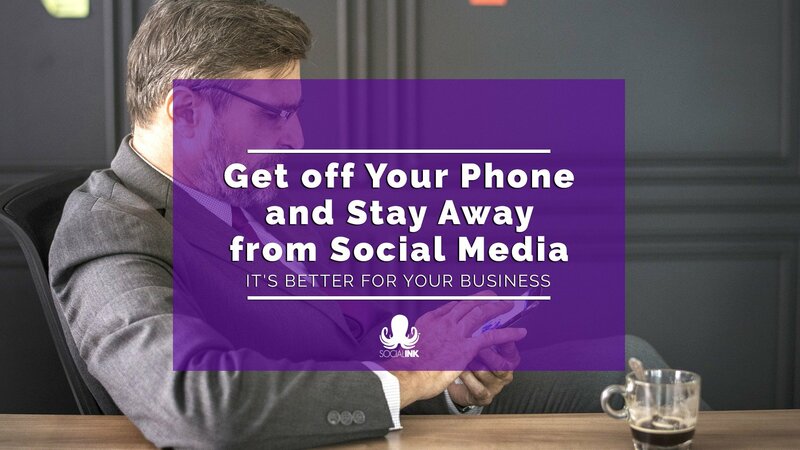 But being on social media could actually be harming your business. Maybe you should get of your phone and stay away from social media? Smartphones are pretty handy business tools. With enough charge and a decent data plan, it’s all you need to be able to conduct business. Check and send emails. Post to Facebook. Tweet. Connect and share on LinkedIn. Make videos in 4K. Take high def photos. All on-the-go. Perfect for keeping up-to-date with everything and keeping your business moving forward. How true is this really? Does your phone help or actually hinder your business? Would you be better off without it? When does the ultimate convenience, become an inconvenience? As a startup (even as an established business), you’ll find that you depend on your phone for many elements of your business. But there’s a solid argument for taking a step back, reducing how much time you’re actually spending on the phone, and being really selective over what you’re using your phone for. Increase your productivity and efficiency by limiting your phone usage as much as possible to business calls. Calls connect you with clients and suppliers. It’s the most direct form of communication you have at your disposal and the one that inspires the most action. Talking builds relationships and trust. You build rapport with people and become instantly more human when you speak to someone on the phone rather than communicate via email or messages. In fact, 86% of telephone communication is made up of ‘tone of voice’ and just 14% the words we say. And although you can establish brand ‘tone of voice’ across your business’ written communications, it’s never going to be quite the same when trying to make a deal with a supplier or catch up with a client. In short: use your phone to call people. By all means use apps like Zoom, Skype, Google Meet, or even FaceTime for conference calls. But nothing beats having someone’s personal phone number when it comes to doing business. Apps are a distraction you can do without. It’s important to establish your business across social media. With 3.196 billion active social media users globally you’d be crazy not to. When 1 in every 3 minutes on mobile is spent using a social app, it’s important to get your business into your customers’ timelines, engaging and interacting with your content. This doesn’t mean that you should spend 1 in every 3 minutes on social media. You have a business to run. So, get off your phone and stay away from social media. Keep social media time to a minimal distraction, not a constant chore. As a startup founder or established business owner, your energies are best spent in securing long-term growth and success. Let someone with more experience look after the time-consuming social media. Time is money. Yes, it’s cliché, but think about it. Time is the one thing you’ll never get back. It’s a luxury. And when you’re in startup mode, especially, you can’t afford to waste any of it. No business can afford to. Managing and monitoring your social media channels. 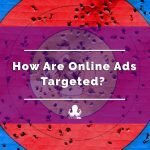 Creating and running paid-for online advertising and digital marketing campaigns. Developing regular content. 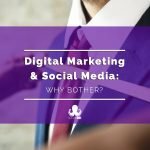 The reality of maintaining an online presence for your business is far more complicated than just pushing out a couple of social media posts every once in a while. It takes time to do it properly and effectively. And it’s not where your focus should be. 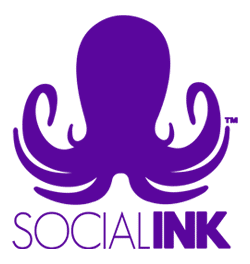 Outsourcing your digital marketing and social media management to a specialist team frees you up to dedicate your time to the core of your business. Run it. And run it well. Forget about Facebook, Twitter, LinkedIn, and Instagram. Disable business profile notifications on your phone. Let someone else take care of it.  Someone else with the time, knowledge, and resources to provide you with a complete social media marketing service. Really get to know the team you’re entrusting with your business’ online presence. Work together on establishing your brand’s tone of voice and persona across all your channels. And when you’re happy with the plan, trust in their ability to execute it. With an outsourced digital marketing team backing you up, you can get off your phone and stay away from social media, giving you time to focus on the day-to-day. Your digital marketing and social media need someone else. Mobile overtakes Desktop! What are you doing about it? Think of a number, any number… Then call this one free!